Karen Mukwasi is the projects coordinator for Women Filmmakers of Zimbabwe and is currently studying with the University of South Africa. She is a fellow of the Friedrich Ebert Stiftung Young Leaders program. Karen believes in the power of written work and is committed to writing for social justice. Her short story Before Dawn features in the anthology titled A Family Portrait. This anthology was published by the Institute of Creative Arts for Progress in Africa, ICAPA. The publication is an ICAPA activity under the imprint Breaking The Silence. 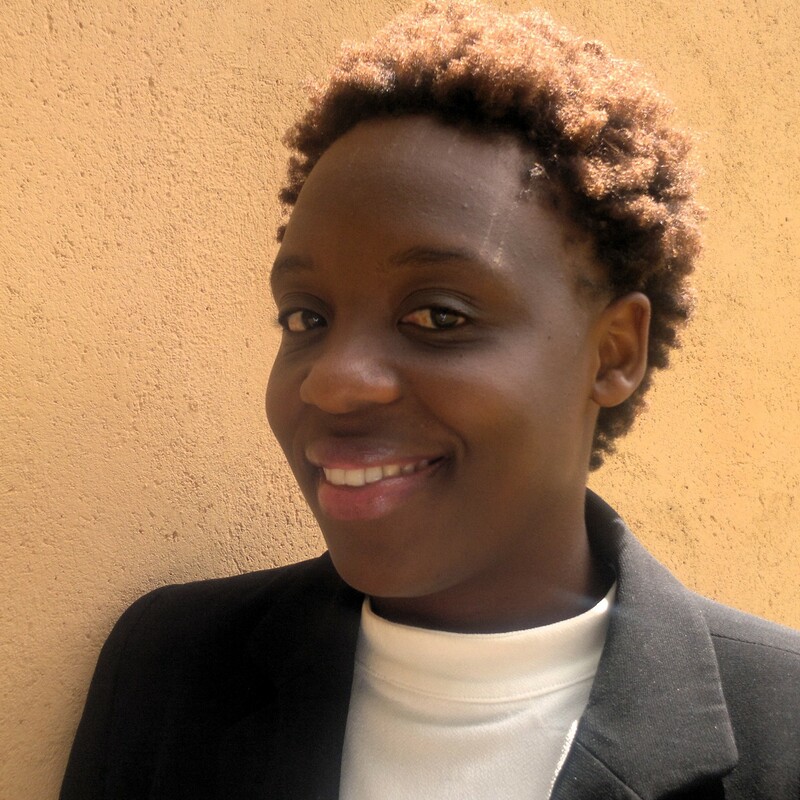 Karen’s work has also been published by Her Zimbabwe, a web based platform that promotes the voices of Zimbabwean women. She is a feminist and a women’s rights activist and has worked with the Women’s Coalition of Zimbabwe and several organisations that promote women’s rights.